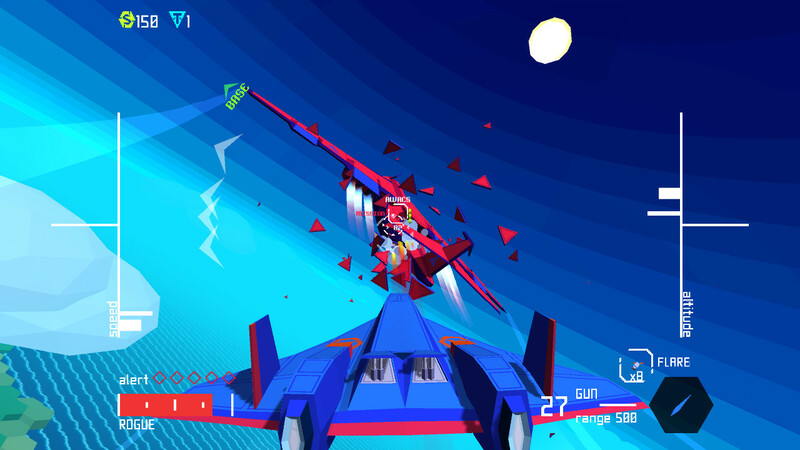 Sky Rogue is due out soon for Switch, a listing on the North American Switch eShop reveals. The store has it down for this month at a $19.99 price point. It’s a bit unclear what this means as the moment, but an image from the listing shows that Sky Rogue will have exclusive “danger zone motion controls”. 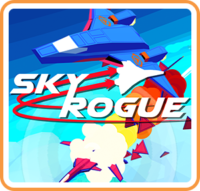 Sky Rogue will be available on April 26.